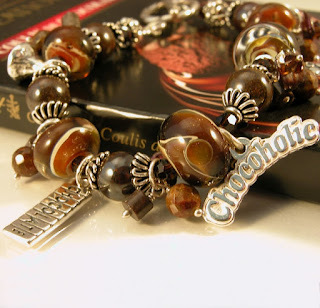 I recently listed this gorgeous, chocolate inspired bracelet in my ArtFire studio. 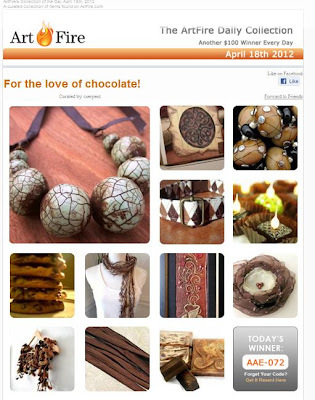 The chocolate bracelet sent me searching in ArtFire to see what other luscious, chocolatey things I could find. I made a collection with all these other wonderful, chocolatey designs. 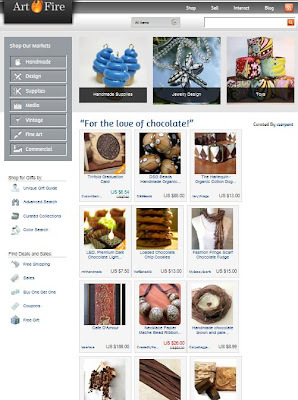 I was so excited when I saw my collection in the ArtFire email with their daily collection. Here it is! 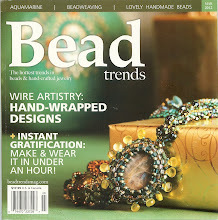 4/19/2012 update - and my collection made to ArtFire's front page today! Whoopie! I just added new earrings to both my Etsy and Artfire shops. More spring colors! Lavendar Czech glass cones Gorgeous Murano glass with 24K gold leaf!